It takes a highly motivated and savvy model manufacturer to be able to create a hatchback model that’s both a looker and a performer. Though you’d be forgiven for treating hatchback models as safe, reliable and not much else, the Volkswagen model family has been hard at work cooking up one that’s able to satisfy both these needs with a little adrenaline on the side. 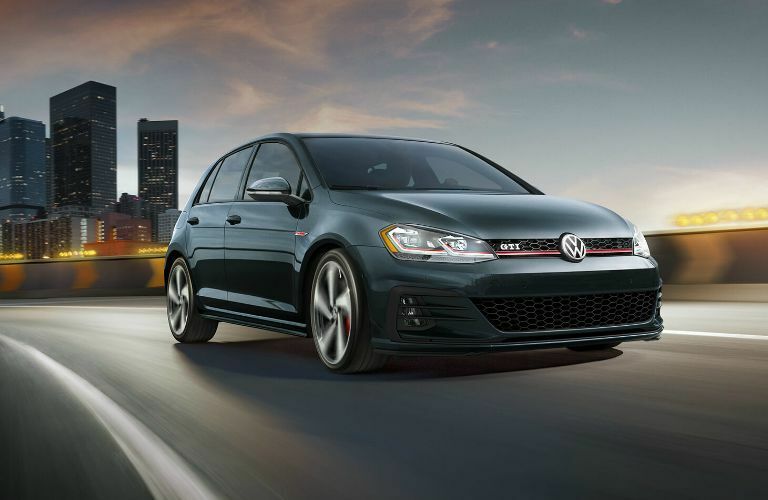 The result is the new 2019 Volkswagen Golf GTI, available today in Janesville, WI. Our Janesville VW team is excited to show you all that the new 2019 VW Golf GTI can do, so we invite you to join us below as we take you on a tour of its high performance, tech advancement, and beautiful design cues both inside and out. We think you’ll love it as much as we do! 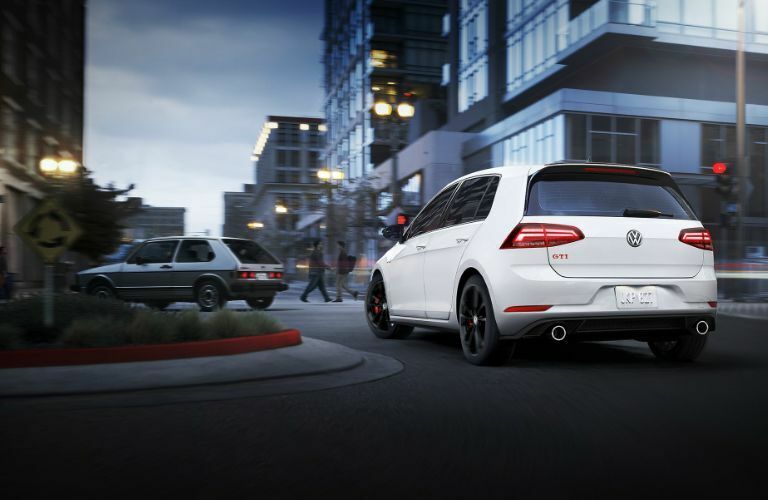 Knowing this, it should come as no surprise that even with its track-bred style, the 2019 Golf GTI is still highly regarded by American vehicle safety institutions – in fact, it’s been awarded a 5 star overall rating from the National Highway Traffic Safety Administration (NHTSA)! Do you have any further questions? You’re more than welcome to contact Janesville VW today – we'll help you with anything you need to know and get you set up with a test drive whenever it’s most convenient!